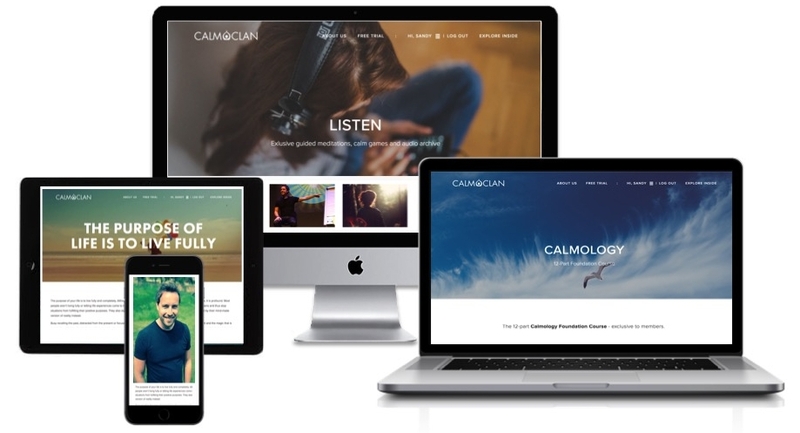 Enjoy the full benefits of the Calm Community for 30 days - FREE! If you stay a member after your free 30-day trial ends. Calmology online courses on Sandy's Mind Calm, Body Calm, Calm Cure and Mind Detox principles and techniques. Make the commitment to inner calm, holistic health and to living fully! To unsubscribe please log in and click on 'My Profile' in the pop-up window and click on 'Cancel Subscription'.